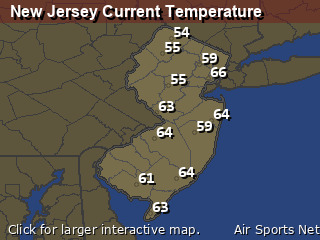 Change location by the zip code or city,state: or search for other weather forecast locations in New Jersey by name. 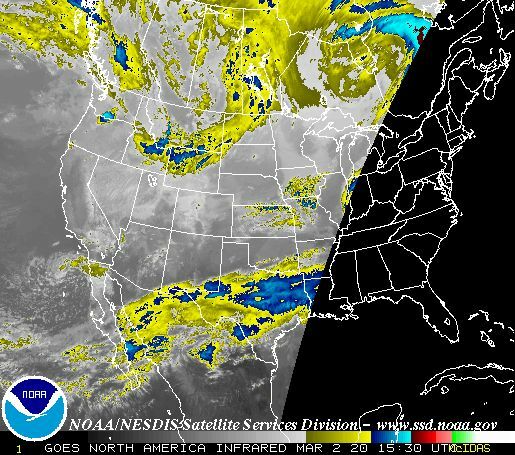 Overnight... Mostly cloudy, with a low around 60. South wind around 13 mph. Friday... A chance of showers before noon, then a chance of showers and thunderstorms between noon and 5pm, then showers likely and possibly a thunderstorm after 5pm. Some of the storms could produce heavy rain. Cloudy, with a high near 75. South wind 11 to 16 mph, with gusts as high as 26 mph. Chance of precipitation is 60%. New rainfall amounts between a tenth and quarter of an inch, except higher amounts possible in thunderstorms. Friday Night... Showers and possibly a thunderstorm. Some of the storms could produce gusty winds and heavy rain. Low around 62. South wind 16 to 18 mph. Chance of precipitation is 100%. New rainfall amounts between a half and three quarters of an inch possible. Saturday... Showers and possibly a thunderstorm before 11am, then showers likely. Some of the storms could produce heavy rain. High near 69. South wind around 16 mph. Chance of precipitation is 80%. New precipitation amounts between a quarter and half of an inch possible. Saturday Night... A chance of showers. Mostly cloudy, with a low around 52. 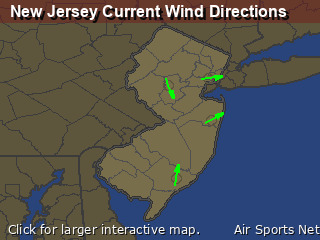 South wind 6 to 11 mph becoming light after midnight. Chance of precipitation is 30%. New precipitation amounts of less than a tenth of an inch possible. Sunday... A chance of showers. Partly sunny, with a high near 67. Chance of precipitation is 30%. New precipitation amounts of less than a tenth of an inch possible. Sunday Night... Mostly cloudy, with a low around 50. Monday... Partly sunny, with a high near 72. Monday Night... Partly cloudy, with a low around 53. Tuesday... A chance of showers after 2pm. Mostly sunny, with a high near 75. Chance of precipitation is 30%. Tuesday Night... A chance of showers. Mostly cloudy, with a low around 52. Chance of precipitation is 30%. Wednesday... A chance of showers. Mostly sunny, with a high near 67. Chance of precipitation is 30%. Wednesday Night... A chance of showers. Mostly cloudy, with a low around 48. Chance of precipitation is 30%. Thursday... A chance of showers. Mostly cloudy, with a high near 65. Chance of precipitation is 30%.